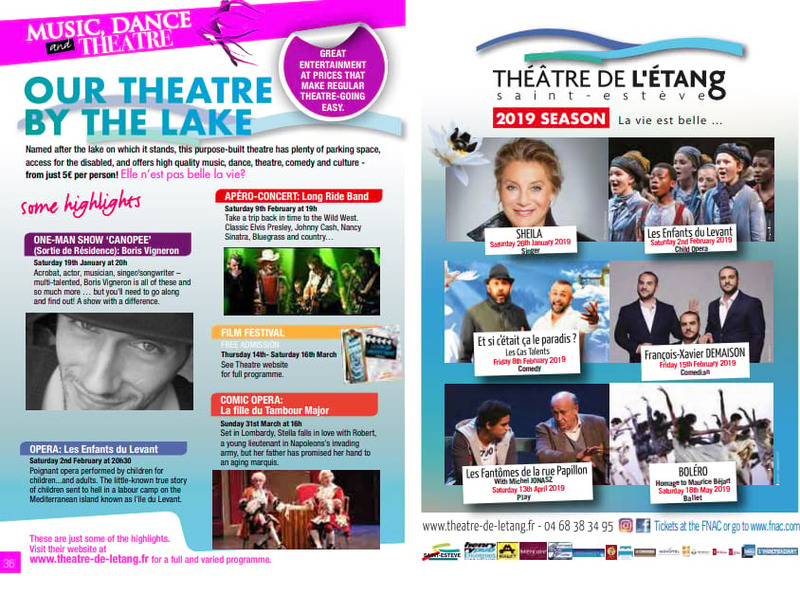 Have you been to the Théâtre De L’Etang in Saint Estève? If you haven’t, you’re missing out on some great entertainment at prices that make regular theatre-going easy. Named after the lake on which it stands, this purpose-built theatre has plenty of parking space, access for the disabled, and offers high quality music, dance, theatre, comedy and culture – from just 5€ per person! Paying homage to the French mathematician, poet, songwriter, actor, inventor, engineer and pioneer of French jazz (phew! 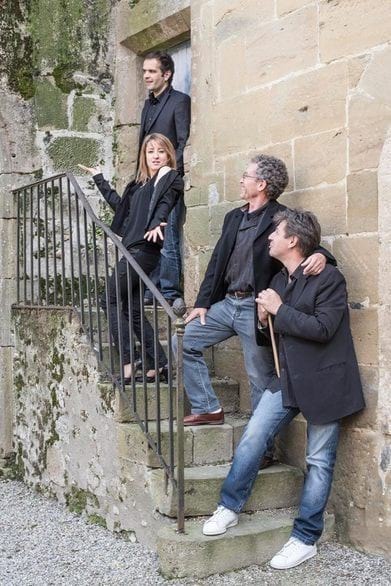 ), Boris Vian, this concert reinterprets the swing and the humour of the multi-talented man. A feast for ballet fans as prestigious dancers from major international troupes perform Ravel’s famous Boléro alongside Rite of Spring, Samson and Dalila and Madame Bovary.